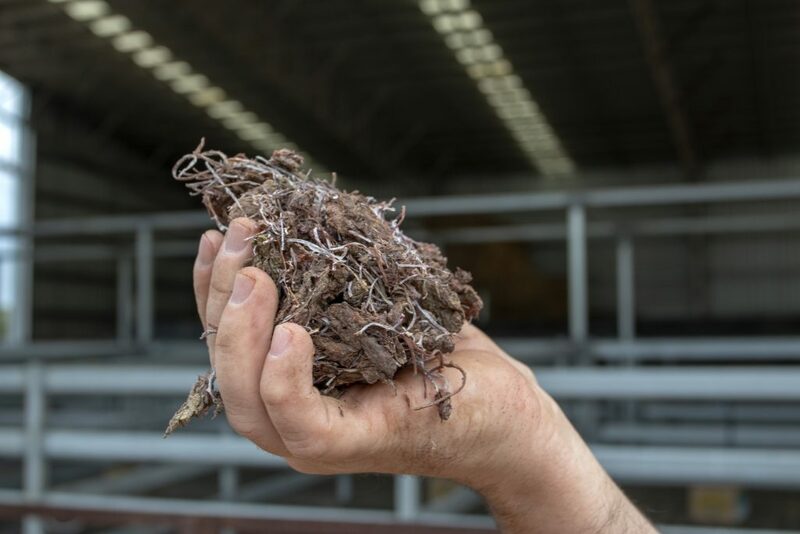 Feeding cattle seaweed is one of a number of promising lines of CSIRO research that has the potential to significantly reduce greenhouse gas emissions from Australia’s $17 billion livestock sector, as the CSIRO’s Darius Koreis explains. One potential solution is feeding livestock seaweed. 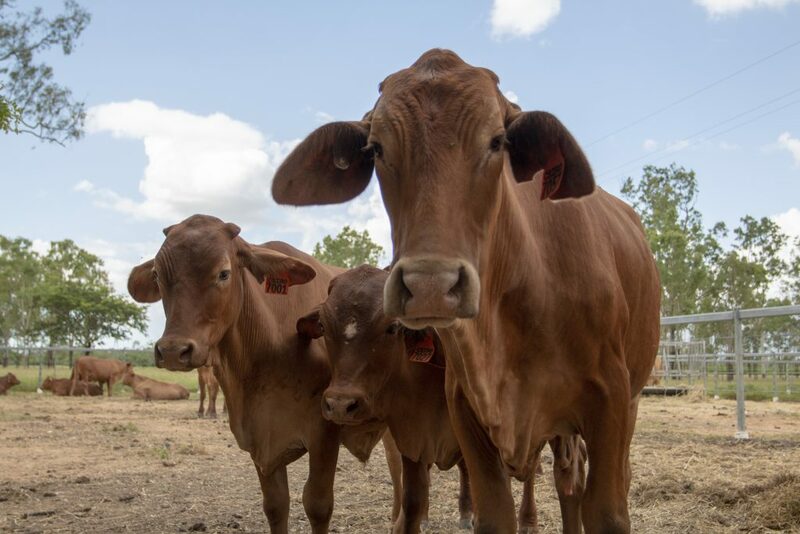 Scientists have found that the common Australian red seaweed (Asparagopsis taxiformis and A. armata) virtually eliminates methane emissions in cattle and sheep, when it’s fed as a dietary additive in low doses. Great comment Deborah Newell. I too took exception to the same unreferenced comment in the Green paper along with a couple of others. Cows are not fish………no matter what the “smarties” want to make you believe. The total ruminant biomass has hardly changed over tens of thousands of years. This means that ruminant methane production hasn’t changed over this period. During this time some ruminant species have disappeared or been reduced to ‘threatened’ level while others have been deliberately promoted to supply, extremely efficiently, multiple products for anthropogenic use – only one of which is the meat that our human physiology requires. Basically nothing is wasted from bovines, ovines and the several deer, goat and camel species that are domesticated and deliberately farmed. Over the same geological time span we have drained many methane emitting swamps and added many methane emitting refuse/green fill sites but nothing has contributed as much to the atmospheric methane levels than the millions of hectares of rice production with all those paddy fields (aka swamps or bogs) now being fertilised with nitrogen fertilisers that inhibit the methanotrophic activity that removes methane. This is now being researched by scientific groups from China to The Netherlands with silence from the scientific bodies that Australian beef, sheep and goat producers fund. Additionally the evidence is that synthetic fertilisers, now essential for global crop cultivation because their soils’ fertility has been exhausted, is also debilitating the activity of methanotrophes across some 70% of global agricultural lands. So why are publications like the red meat MOU that you producers and processors are funding coming out with lead statements such as ” Moreover, the production of red meat is a significant contributor to greenhouse gas emissions”. I’ve looked up multiple rice producer organisations and there is no fessing up to methane emissions So are your peak industry bodies that are run by execs straight out of Johnson & Johnson or Mars Confectionery just following of the common vegan cant that it is all the fault of cattle and sheep farming without supporting the product they are paid to promote and support? Why is this so? Because it just spreads the lie. If they reduce bovine methane emissions, does this mean they may become a carbon sink? Cows are made of carbon they get from eating grass that gets it from carbon dioxide in the atmosphere. Simplistic I know, but no more simplistic then saying eat less meat to save the planet.